700 Hillside Petoskey, MI. | MLS# 456791 | Commercial Real Estate in Petoskey, Emmet County MI. Petoskey Homes for Sale, Property Search in Petoskey. 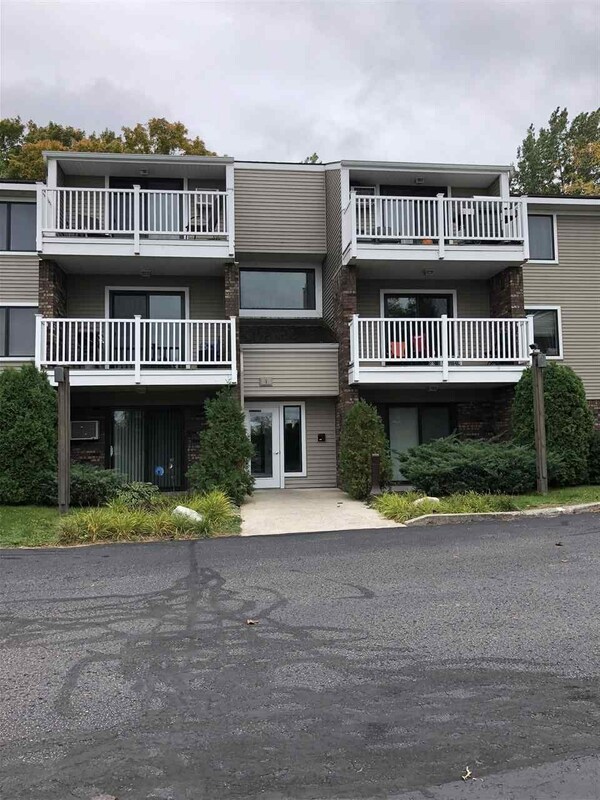 Close to bike paths, hospital and downtown Petoskey this 3rd floor condo offers new carpet and freshly painted. Top floor offers a private patio/deck off LR with lovely mature trees. Unit sold completely furnished. Ready to move in!! !